in front of the new Fuel Cafe @ 630 S 5th St. Proceeds from the Rumble support the BUILD Moto Mentor Program. 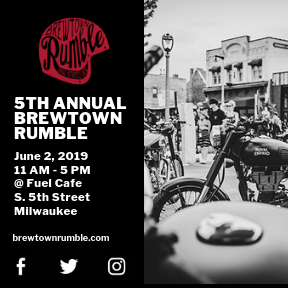 Come see the BUILD bikes in person, and participate in BUILD’s custom helmet and pinstriping raffle to support the program. If you are interested in vending at or supporting the event, download our partnerships form here.